“Only for Her” is unique because it is made like a boutique fragrance, one by one, in a hand numbered bottle. Every Bottle is a little work of art and brings a different experience to everyone that wears it. 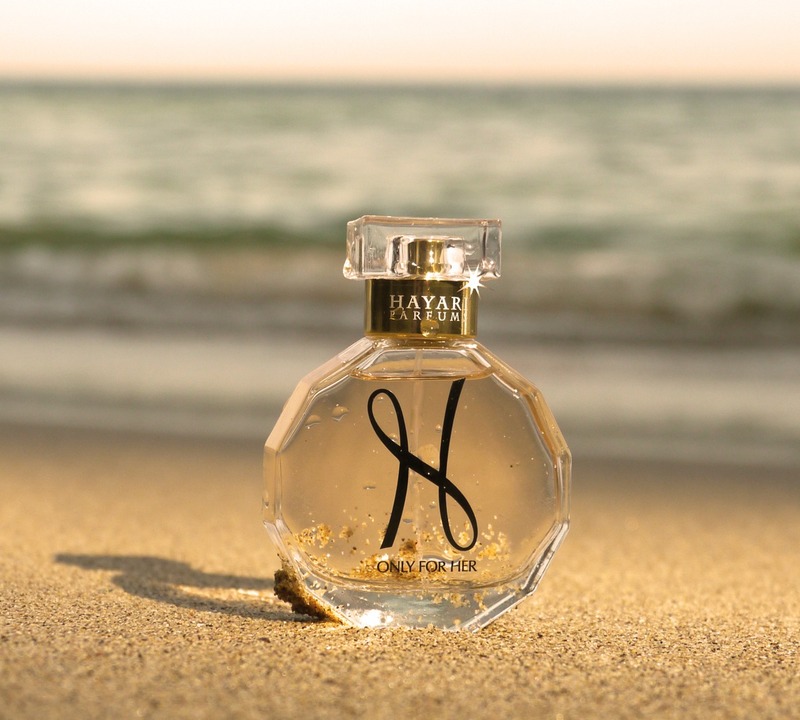 Many perfumes are made to smell almost the same on everyone, but the essences of a Hayari perfume are made in Grasse, France. With a combination of Jasmine, and oriental flowers like Peony and notes of patchouli, the fragrance begins in one direction, then continues to second and third notes like a fine wine. When you wear the fragrance, you are stepping into an experience, not just simply using a product. This takes a special attention to detail, and the desire to create more than a mere advertising campaign. Perfume, with its unique qualities, has an emotional context, one that brings many elements into play. With the debut at the Golden Globes (its first time in the U.S.) the perfume is already creating a sensation, with its timeless appeal and ability to speak to everyone there are people who are comparing it to another famous designer perfume, (its also in a numbered bottle) but we’ll keep you guessing on that one…ARTIFICE.